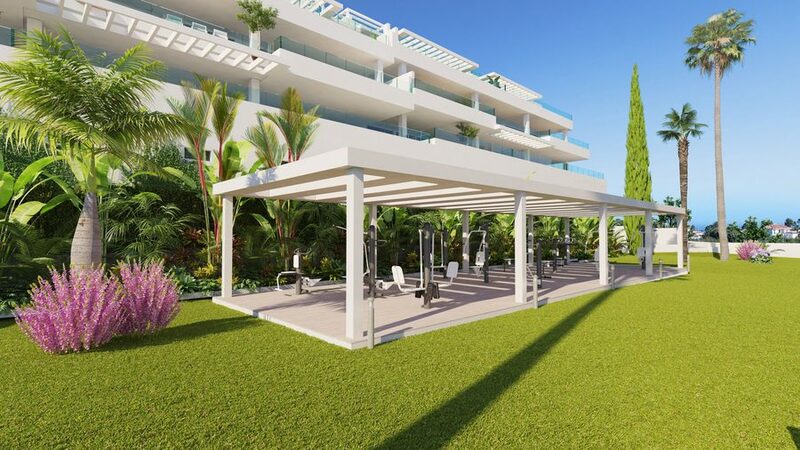 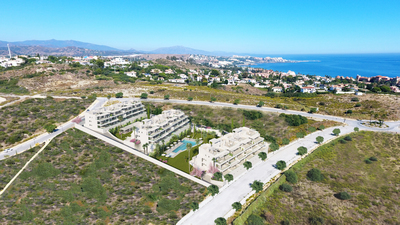 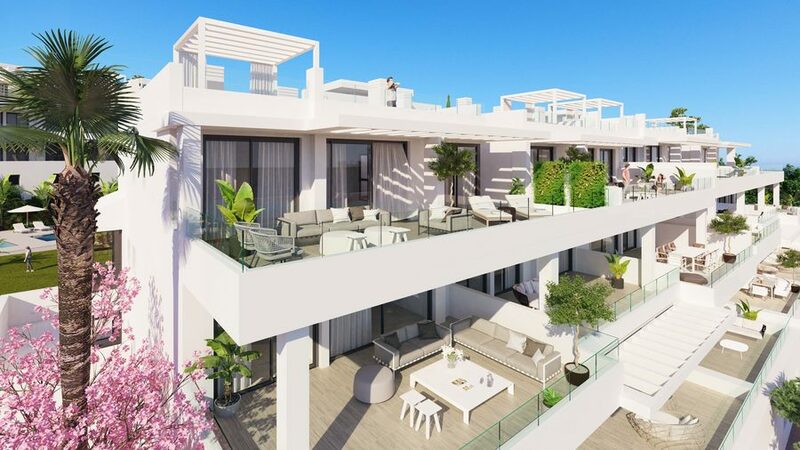 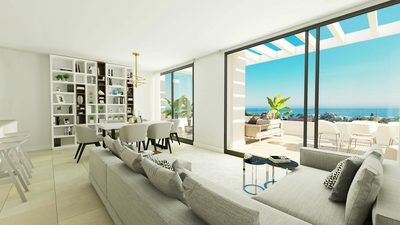 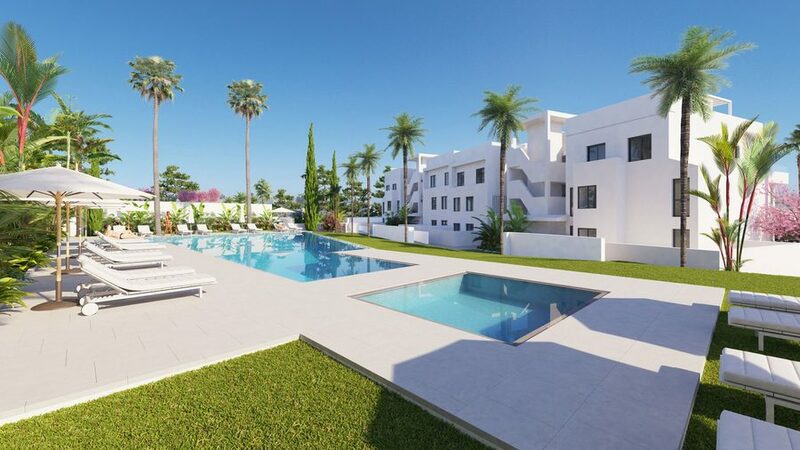 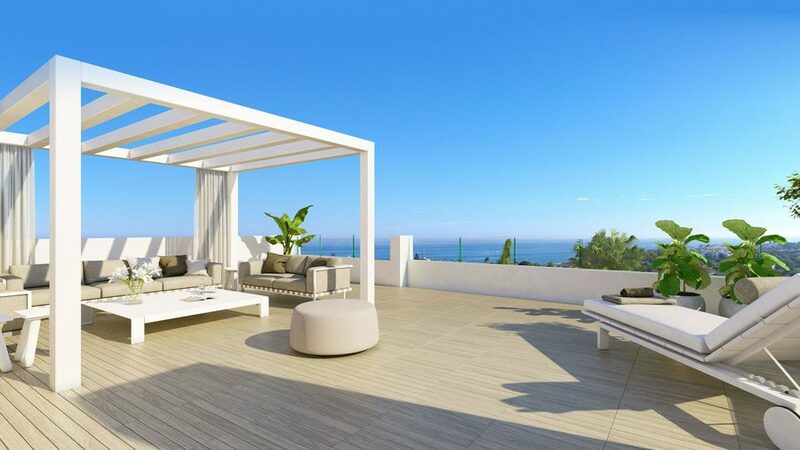 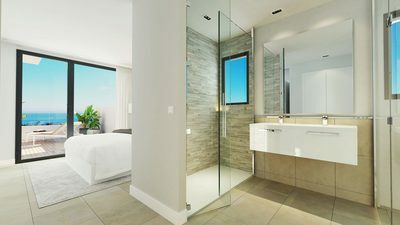 Las Olas Estepona is a gorgeous new development of 48 apartments located in Estepona, which is one of the most popular areas on the Costa del Sol. 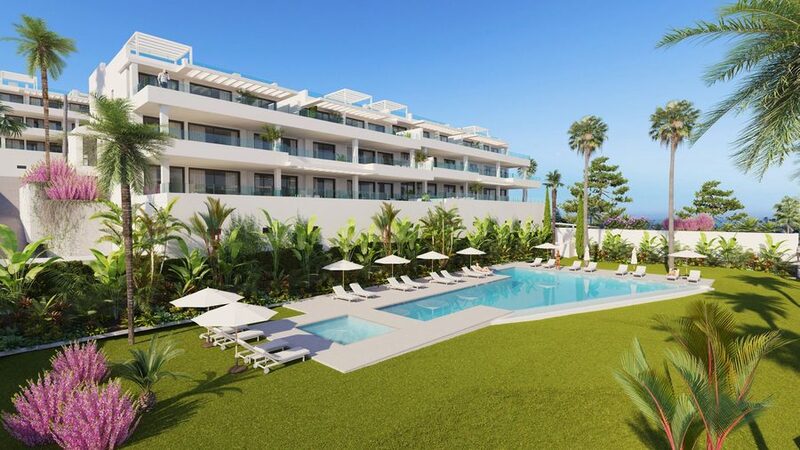 The apartments are in a prime location within a few minutes walk of the beach and a wealth of nearby amenities, as well as some of the best golf courses on the Costa del Sol. 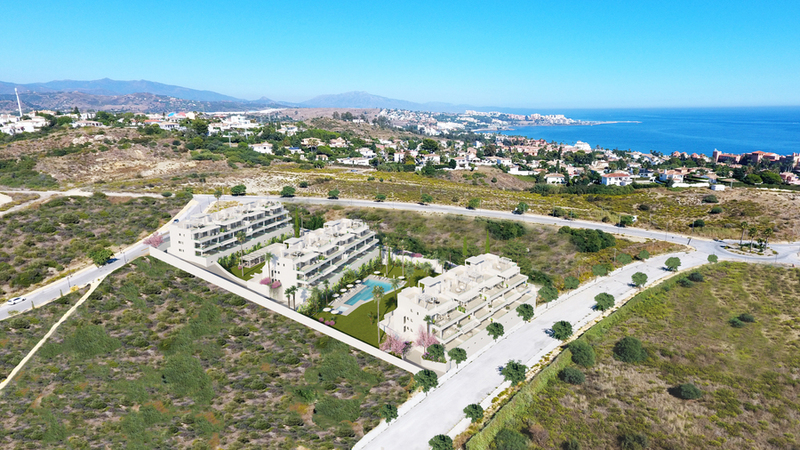 Boasting superb sea views, and large South facing terraces perfect for enjoying a luxury outdoor lifestyle on the Costa del Sol. 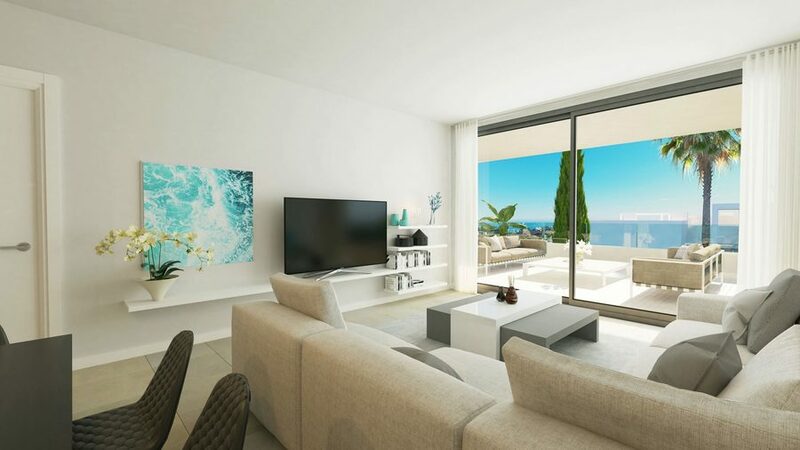 Perfect as an investment opportunity or a permanent residence, Las Olas provides an ideal base for living a wonderful Spanish lifestyle by the sea with the beach, shops, restaurants and cafes only a short walk away. 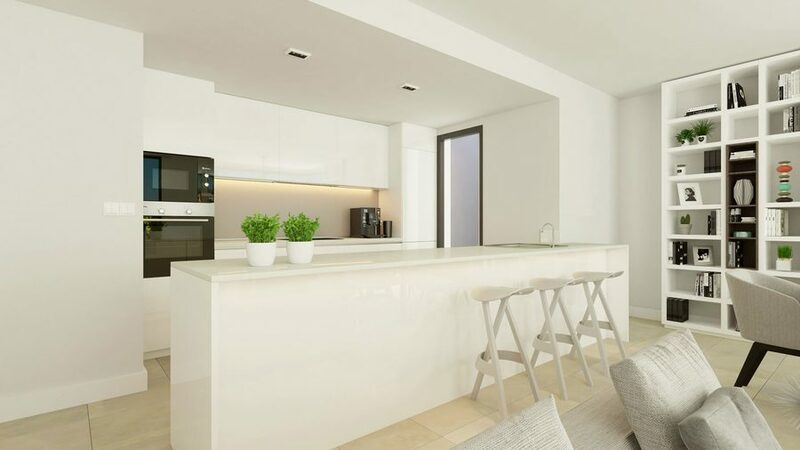 The fully equipped kitchen flows effortlessly into the living and dining areas where the excellent use of space means there is plenty of room to adapt the space to your needs. 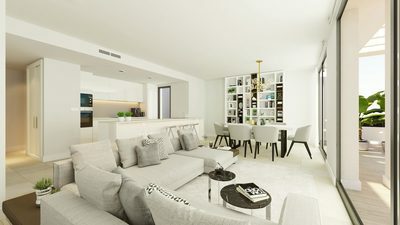 Several aspects of these stylish apartments can be personalised to suit your lifestyle including porcelain or wood laminate floors, wardrobes and doors as well as wall colours. 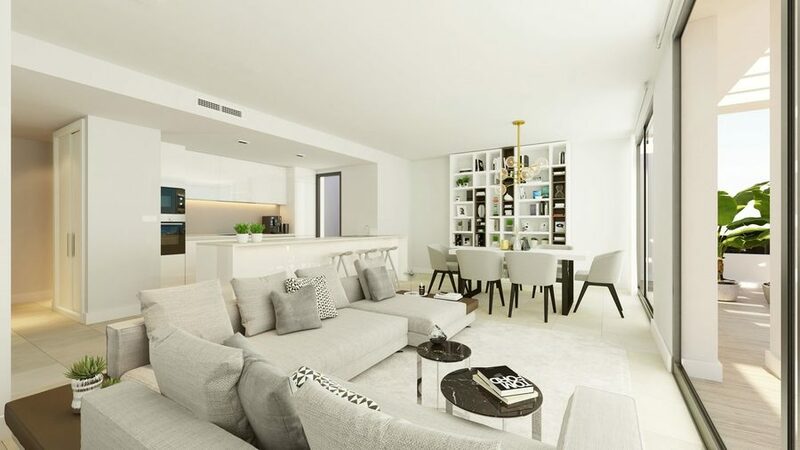 Recessed lighting throughout adds to the internal ambience. 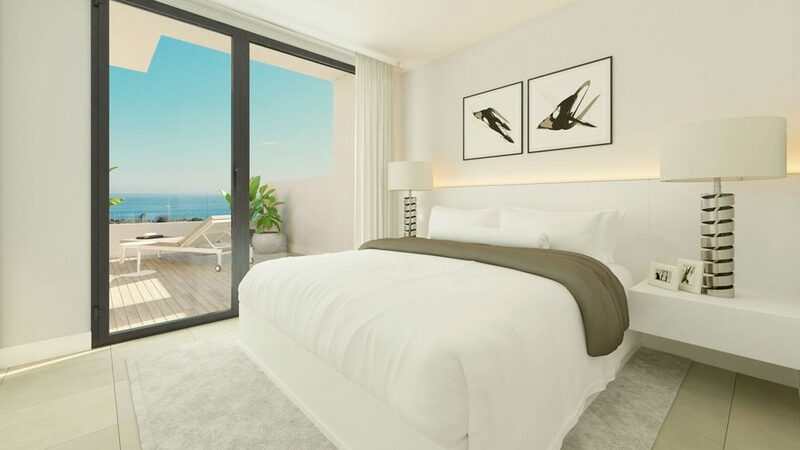 All the Bedrooms feature fitted wardrobes and the spacious master bedroom includes an en-suite bathroom.